"I would like to take this opportunity to express my satisfaction with the work performed. 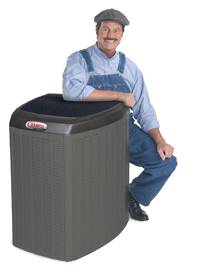 Your service technician diagnosed the problem right away; he worked fast and professionally, was most helpful with the explanations and very polite." J'ai beaucoup d'admiration pour la grande compétence, la qualité et le service de vos employés qui ont su me donner entière satisfaction. Aucun détail n'est laissé de côté.Je suis convaincu que je n'aurais pu faire un meilleur choix. " 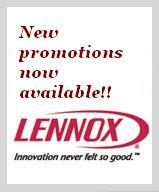 ''Based on your performance on the Lennox Dealer Quality Standards evaluation and on your demonstrated loyalty to us as your supplier, your dealership has earned D5 status. This classification is Lennox's highest, recognizing your dealership as being one of Lennox's finest - a dealership whose delivery of professionalism, customer satisfaction, business conduct and commitment to Lennox exemplify superior level of quality performance." "I have used Electro Aide for years. They have never let me down. I know that these people know what they are doing. I have recommended their services to a company who has had a problem for years and they are completely satisfied"